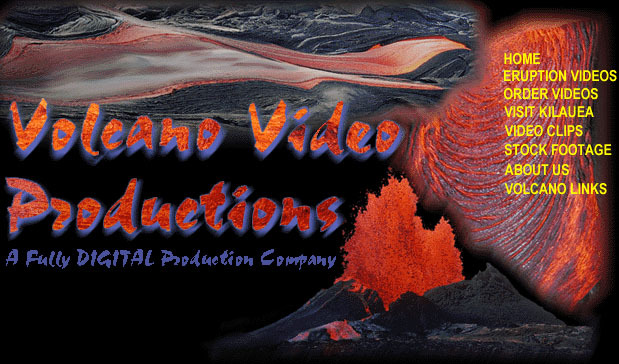 © 1996-2004 Volcano Video Productions, All Rights Reserved. You're welcome to download our videos and other stuff for your own use. You need to talk story with us if you want to redistribute them or use them in any other way. Mahalo (thanks!). Created and maintained by real and virtual volcanologists Cheryl and Ken.